Tyre review data from 7 tyre reviews averaging 77% over 48,517 miles driven. Sorry, we don't currently have any questions and answers for the Goodyear Eagle LS2 . Why not submit a question to our tyre experts using the form below! nearly 2 years and 17k miles since fitting these tyres are still on my car a4 tqs they still have enough tread to be ok for the next winter. They didn't have much snow to deal with last winter but the car felt much more grippier when we did compared to the previous Bridgestones I had on before. The rim protectors have done their job and my refurbished alloys from Alloy Art don't have any kern gouges on. About the only thing negative about these tyres I can say is that if you're going to drive these hard is that due to the natural rubber content of them they will get a bit slippery after a few miles ! Have you driven on the Goodyear Eagle LS2 tyre? 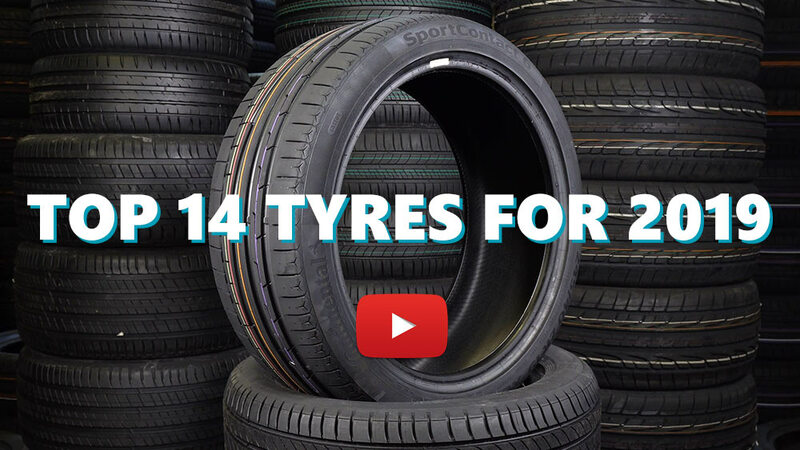 Please help millions of other drivers make an informed tyre choice and pick the correct tyres for their car by submitting your review of the Eagle LS2 . Just completed 10K miles and still have 6mm tread left (BMW F10 MSport) so very pleased with the wear. Comfort & noise is much better that previous Dunlop Sport Maxx's. Not had great deal of use on snow but wet performance is good. Handling at the limit will always favour a summer tyre but that's not important to me. Simply fantasitc tyre. I drive an X6m and I'm not slow. I've done 32,000 on a set of four of these and that have lasted me just over 2 years. I'm definitely buying them again. Any tyre you can get 32K from without changing is a keeper!!! Got these tyres as I decided to try an all season design and that they had a rim protector (I had them changed after some alloy art refurbishment). Set of 4 put on my Audi Avant TQS. First thing I noticed compared to the Bridgestone S01 that came of was the ride comfort and reduced noise levels. The side walls have more give and there is less rubber contacting the road. The car will slide a bit more - but it is controllable. Like everyone we were expecting snow but instead these tyres were tested with lots of wet roads. I've thrown the car at lots standing water and I'm really impressed to how well they have coped with this. I cannot comment on the wear at the moment as I've only turned about 2,000 miles with them. I'll report back should I feel that I need to.